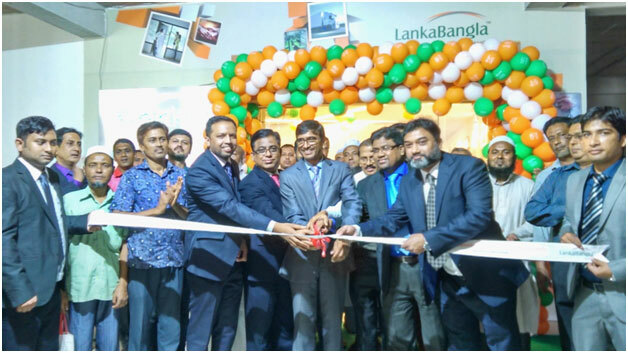 Recently LankaBangla Finance Limited started its operation from its new branch at Morshed Alam Complex (Level – 4), South West Corner, Karimpur Road, Chowmuhani, Begumganj, Noakhali. The new branch was inaugurated by the honorable Deputy Managing Director Mr. KhwajaShahriar. Other high officials and local elites were present at this occasion. LankaBangla Finance Chowmuhani Branch started its journey as 18th branch among the other nationwide operated branches. To provide standard products and quality services for the local peoples’ requirement is the main objective of this branch.